Banking in India is categorized into public and private sectors and are been originated in the last decades of 18th century. Banking in India is grown up fairly in terms of supply, product range even though this had been poor in rural areas. State Bank of India is the oldest bank that is been in existence from 1806 which was called Bank of Calcutta earlier. Public sector banks are majorly held by government and are also listed in stock exchanges. To ensure the money of the public, now – a – days the government of India is been including many security events and customers can feel free to deposit their money or gold without any worry. 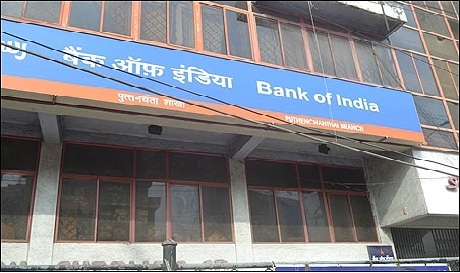 Following are the Famous Banks in India and Toplisthub guides you to know about the information of the Top Indian Banks. All these banks helps people money to make loans, to buy off land or properties, save the money etc. Below list gives you the Top Banks in India according to Business today-KPMG Best Bank study. 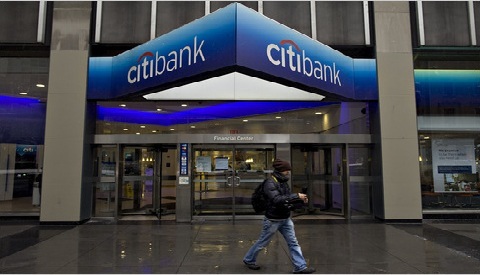 Citibank began operations in the year 1902 in Kolkata is playing a major role in Indian financial market. 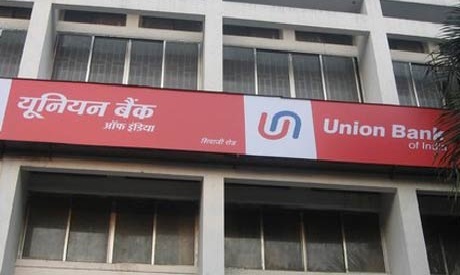 The company operates 42 full service branches in more than 30 cities and it is the bank preferred by 45,000 small and medium sized companies in India. 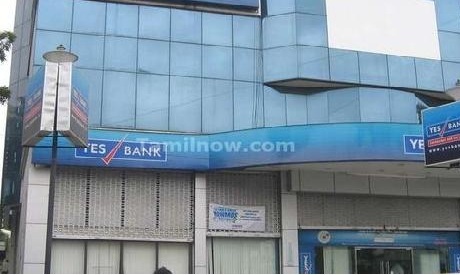 It offers Personal Loans, Credit Cards, Online Banking Services, NRI Services, Prepaid Cards, Insurance and many other services to attract the customers. You can also receive the Citibank Reward Card which can be used for shopping and other cards like Premiermile Card, Platinum Credit Card etc for Travel, Fuel etc. To know about latest services and the cards available from the company, www.online.citibank.co.in can be referred. 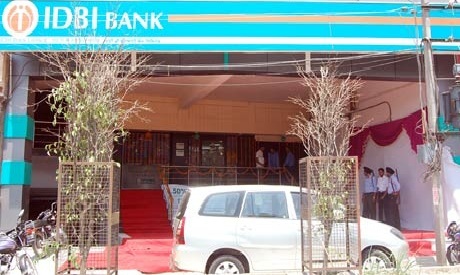 IDBI bank limited established in the year 1964 in India by Act of Parliament is a public sector company with its head quarters located in Mumbai. 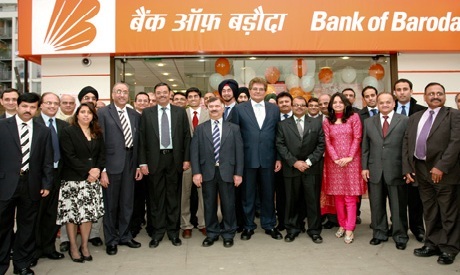 It is the 10th largest development bank all over the world having 1945 ATMs and 1,159 branches in India. 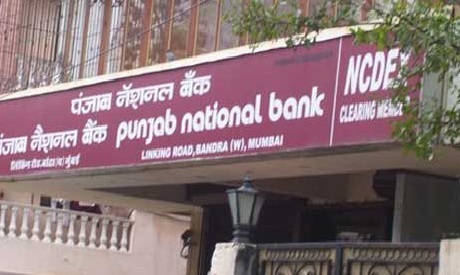 It also got its operations in Singapore, Beijing and Dubai and is one among the commercial banks owned by Indian government. The banks has an average balance sheet of Rs. 3,22,769 crores as of March 2013. For domestic interest rates, NRI interest rates and service charges www.idbi.com can be referred. 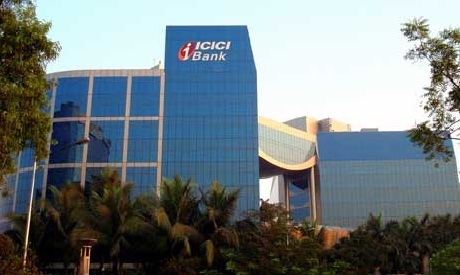 ICICI bank is the second largest private sector bank started in the year 1994 and currently it has total assets of about 5,367.95 billion rupees as of March 2013. 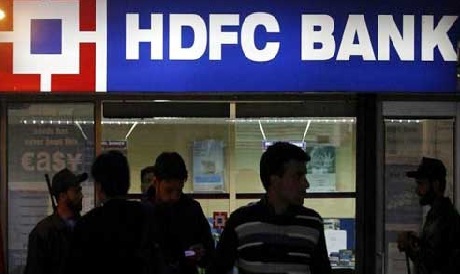 It got a network of about 3,611 branches and 11,162 ATMs in India and has its presence in 18 countries apart from India. It offers a wide range of products and financial services to many corporate customers through its subsidiaries in UK, Russia and Canada. It had many other branches in other countries. Its shares are listed in India on Bombay Stock Exchange and America are listed in New York Stock Exchange.